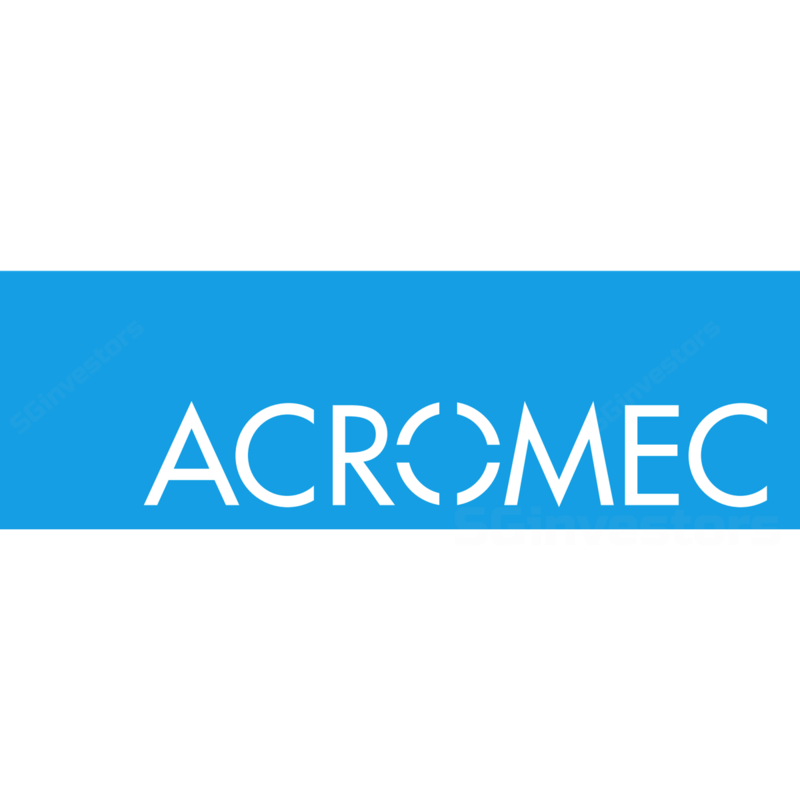 ACROMEC has secured a S$6.75 million contract to outfit two clinical laboratories, raising its order book to about S$27 million, the company said in a Singapore Exchange filing on Friday. ENGINEERING-services provider Acromec has clinched a S$7.6 million mechanical and electrical (M&A) works contract for the construction of a poultry farm for Chew's Agriculture. ENGINEERING-SERVICES provider Acromec has clinched a S$7.6 million mechanical and electrical (M&A) works contract for the construction of a poultry farm for Chew’s Agriculture. ACROMEC subsidiary, Acropower, has extended by a month the validity of a letter of intent (LOI) signed with egg producer Chew's Agriculture for the building and operation of a waste-to-energy power plant.